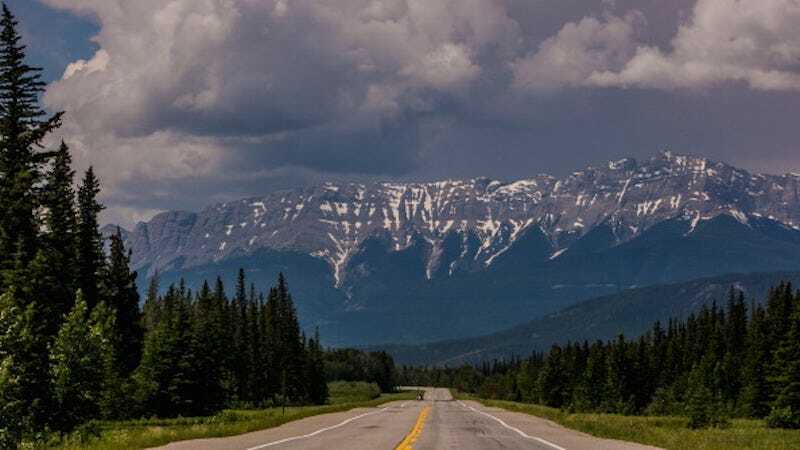 In the last three decades, 18 women have disappeared along Highway 16, a road that runs through remote and impoverished parts of British Columbia; nearly all of those women are indigenous. More women have disappeared since the 2006 statistics cut-off, and activists say that the official number—18 dead girls or women—is far too low. They argue that the number is closer to 50 missing women and girls, that the Royal Canadian Mounted Police are too quick to dismiss these deaths; too quick to determine suicide or alcohol as the cause of death, rather than look for foul play. In December, Canadian Prime Minister Justin Trudeau opened an inquiry into the disappearance of the indigenous women and girls, the results of which are still pending. That inquiry, however, is part of Trudeau’s broader campaign to “renew” Canada’s relationship with its indigenous citizens. Though the country has promised $31 million (U.S.) to the efforts, it’s hard to imagine that generations of disenfranchisement, discrimination and poverty could be easily repaired. But the violence against indigenous women and its subsequent handling (or mishandling) by the Candian police is a subject desperately in need of repair. The indigenous community says that the Canadian police mishandle missing persons reports. Matilda Wilson, a member of the Lheidli T’enneh First Nation, told the Times that the police ignored her calls about her missing teenage daughter, Ramona, telling Wilson that the girl would likely be home soon. There was, according to Wilson, no search and no consolidated effort to find the girl. Ramona was found dead nearly a year later. It’s a sad story, as stories about states throwing away the lives of indigenous women and girls generally are, but it’s worth reading in full. Image of Highway 16 via Getty.